It will be a great choice for Your kitchen. Once You try it You will never want anything else. 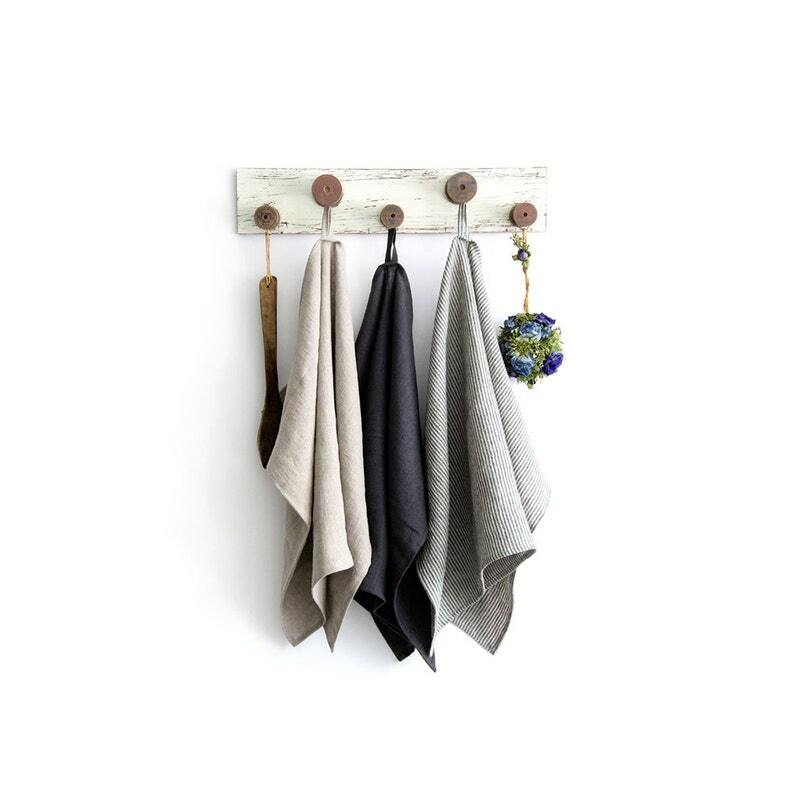 These linen towels will look neat and will create the rustic atmosphere in Your kitchen. 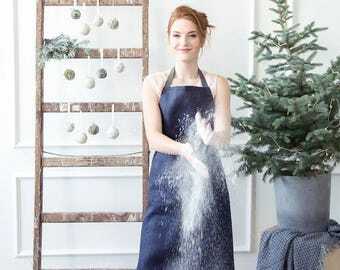 Towels are handmade from pure linen. 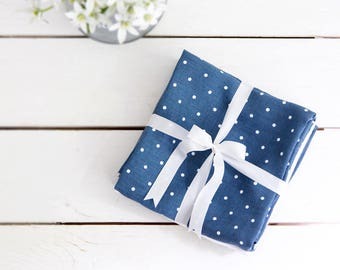 These dish towels can be a great housewarming gift at any occasion. Listing is for three towels. Love the colours, they look better in person. Like these towels very much.Quick shipping with great communication.